It's a little crazy that I made so many layouts on National Scrapbook Day that I'm STILL sharing them 4 weeks later, but the end is near. This is the second-to-last of the pages I made on NSD. 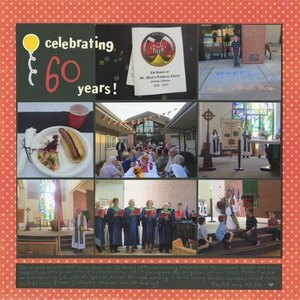 It documents the 60th anniversary celebration for our church. 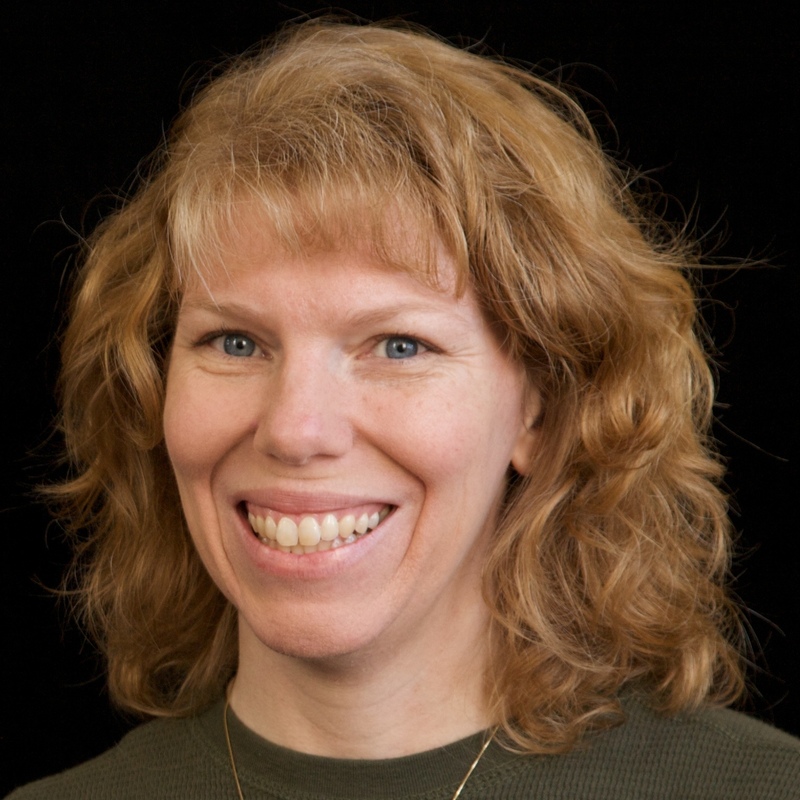 I joined St. Mark's Lutheran Church 20 years ago when I was single, teaching, and a new resident of Fairfield. A lot has changed in that time, both for me and for the church. Some good, some not good, but I'm thriving and so is the church. It was great fun to be a part of celebrating 60 years. I entered this layout in the NSD Crafter's Choice Challenge.